Even for someone who works at a game company, I watch a lot of esports. I’m usually hooked on at least two or three games at once, and it tends to be my background for work, for falling asleep, and for writing. At a certain point, I decided it was time to sit down and analyze: exactly what’s going on here to make me so engaged? How can I make that same level of engagement happen for spectators of the games that I work on? Well, after a long period of considering esports as not a spectator, but as a designer, I’m here to present the fruits of my labor. 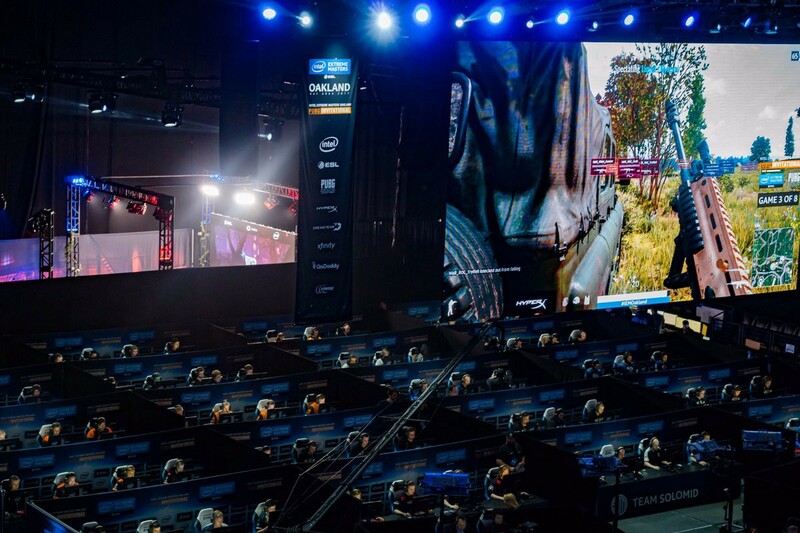 In this article, I’m going to pose some criteria for what makes an esport an exciting and engaging experience, while giving notes on designing your own game as an esport. So, without any further ado, here are the seven qualities that need to be present for a viewer to tune in, over and over, for years on end. This is a specialty of the fighting game community. Since the entire scene tends to be grassroots, the players themselves become the public face of the scene. Spectators can feel the personality of casters and players who are less “esports professionals” than “friends having fun doing what they love.” That’s huge in terms of fan engagement. Also, the fact that each fighting game tournament is privately run by a different group means that each event has a slightly different flavor. Some esports, especially younger ones and ones that have lots of players cycling in and out, lean more on name recognition from organizations (TSM, C9, Liquid, etc) and the drama of cash prizes to keep viewers engaged. So what does that mean for the new esport you’re designing? Well, while it might be dramatic to see titans of gaming going head to head for lots of money, there’s a huge lack of humanity if that’s all you’ve got. The players are the ones who spectators feel engaged with, so put them up front! Show their reactions, their determination, their struggle. If you can get spectators to feel like they know these players, then any achievement or failure is felt vicariously. Many games mirror traditional sports in the idea of a regular season culminating in a be-all-end-all tournament, followed by an offseason. This structure makes certain of a steady flow of games combined with consistent timing for teams to make trades, add players to their rosters, etc. 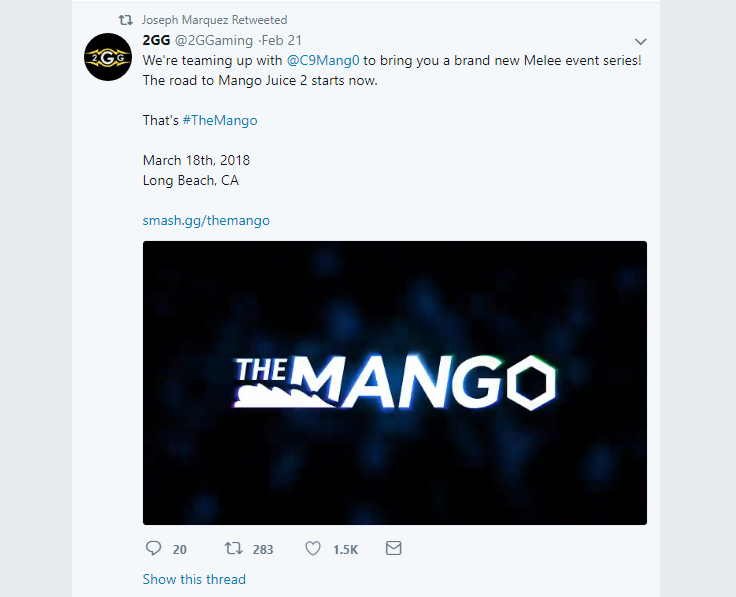 Scenes that lack a centralized tournament system, such as Super Smash Brothers, generally force fans to rely on the tweets of pros and casters to figure out what’s happening when. There are a lot of potential viewers who simply didn’t know the event was happening. How spectators typically find out about new tournaments in the Melee scene. Also, Smash’s lack of a determining “final” event each year leaves the contentious matchups permanently in flux. It also means that there’s no offseason in Smash, which can lead to burnout for spectators. Spectators need to know exactly when and on what day they need to tune in to catch the action, and VODs need to always be online promptly. There’s always the risk of personality being lost in a more regimented format, but a great esport needs a narrative arc for each season, and a consistent schedule is the best way to create that. Be proactive about organizing a league system for your new game, so that information is centralized and control of scheduling is in your hands. There is a delicate line between too stagnant and variant to the point where players cry foul. For example, in the first stage of their inaugural season in the Overwatch league, the Shanghai Dragons failed to take even a single match, ending the stage 0–12. They didn’t necessarily have terrible players, and they did win individual maps, but the nature of the format meant that each match stretched on for long enough that no matter how much of an accomplishment a map win might seem, it simply wasn’t feasible for a lesser team to clutch out a victory in the long run. On the other hand, if we look at traditional sports, the variance is comparatively high — rarely does the same team win the Superbowl twice in a row. Traditional sports also gain the time-honored excuse of blaming an upset on the referee, a luxury that esports does not have. Upsets come either from pure player skill or from game-embedded RNG (random number generation). Its up to you to intentionally design the balance between stability of top players and exciting upsets. Too stagnant, and viewers lose interest in tournaments that already seem decided before they begin. Too variant, and top players suffer due to what feels like RNG. A great way to tweak this is to change the format: if there’s no chance for underdogs to win in best-of-5, consider having regular season games drop to best-of-3 or a pool based round-robin best-of-1. An important thing to remember is that whether or not players really CAN upset one another, it’s important to make your spectators BELIEVE that they can. This can be accomplished by using techniques such as separating multiple leagues (such as EU and US, etc) and only letting them play at the end of seasons. Traditional sports have a big bonus here because the court never changes shape, and it’s all visible at once — any child seeing a baseball diamond knows what it’s for. MOBAs like League of Legends and DOTA 2 use the same principle. 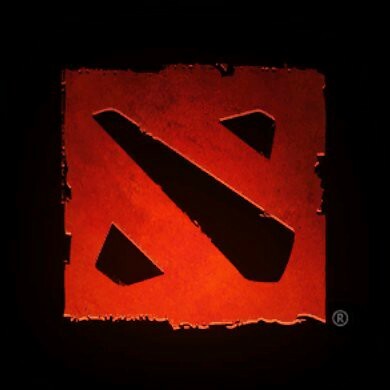 Think of DOTA 2’s logo: the two bases and the diagonal river are iconic enough to be instantly readable even abstracted into lines and dots. 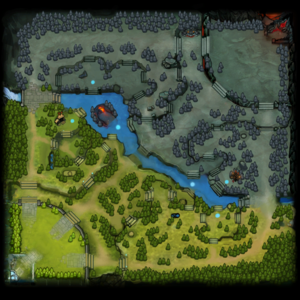 DOTA 2’s iconic logo mirrors the in-game map. 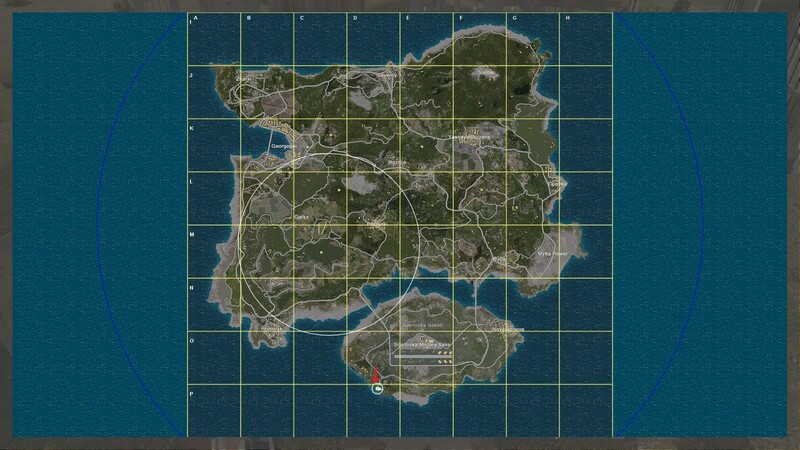 Comparatively, the map in Playerunknown’s Battlegrounds is enormous — more than three and a half miles across. That means that when the camera jumps from a player in the South to one in the North, unless a key landmark just happens to be in their line of sight, spectators can easily get lost. 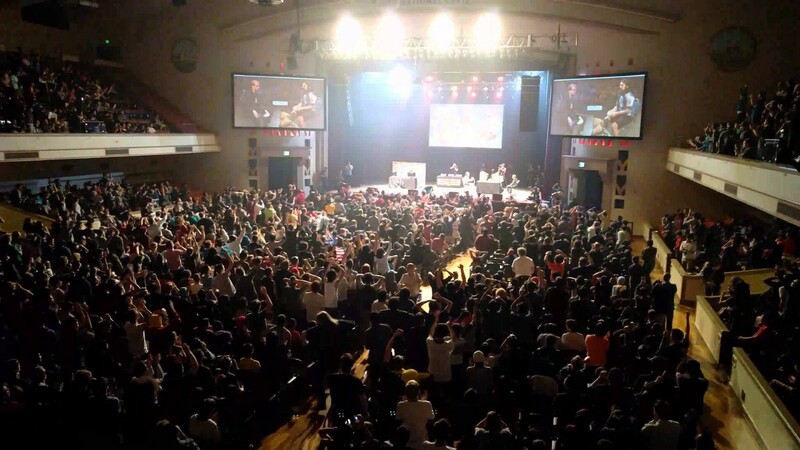 Music can also be a huge trigger for recognition, such as when the entire venue is clapping along to the Dreamland stage’s music at a Super Smash Brothers Melee event. The value of instantly having viewers understand of the location you’ve just cut to in a game can not be overstated. If your esport absolutely must change maps, make sure that you pick stages that are clear and straightforward for tournament use, and showing those same maps in small pools consistently over the course of multiple seasons so that spectators can get used to parsing them. I still remember being a kid, listening with my mom to N.C. State football games on the radio. The announcer’s voice was intense, but what really made it exciting was the roar and reactions of the crowd, clearly audible through the tinny speaker. Esports take advantage of this exact same idea: an emotion, amplified over hundreds of people, becomes intoxicating. Especially in mid-season games, some games such as League of Legends struggle to keep a crowd excited through a full match. Casters will try to build up a lull to be dramatic, a chant will fall down to a few awkward stragglers, or a shot across the crowd will look like the flimsy bleachers at a middle school baseball game. Games like Starcraft 2 have found a good balance, with intentional periods of calm spectating before a rapid-fire crescendo. 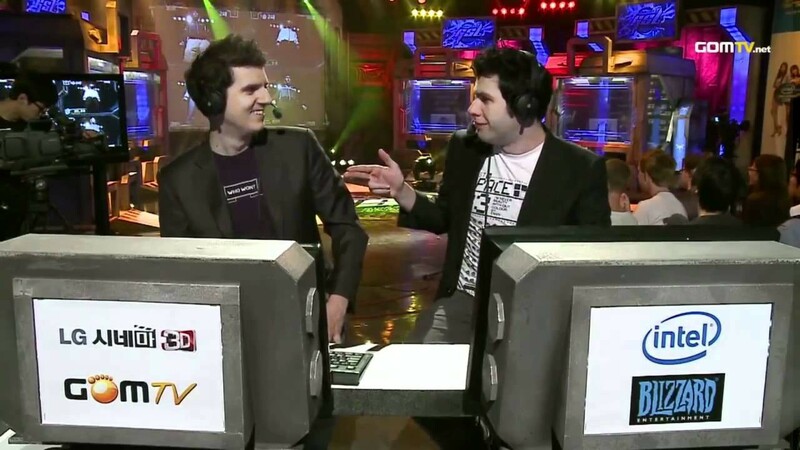 Casters such as Tastless & Artosis handle lulls exceptionally well with banter and in-depth game knowledge. They don’t try to force the hype but instead plan around it, which keeps the crowd entertained and alert until the dramatic moments come around. It’s still possible to waste the electricity of a live event. For example, in Playerunknown’s Battlegrounds casts, the players tend to take up the entire arena, and thus the crowd is completely off-camera. The sheer number of teams means that any hype for a specific team is lost as well in a sea of indifferent spectators. The point here is that it’s important to think of your esport in terms of dynamics. No crowd stays on their feet all game, so it’s better to have intentional lulls in the energy than accidental ones. 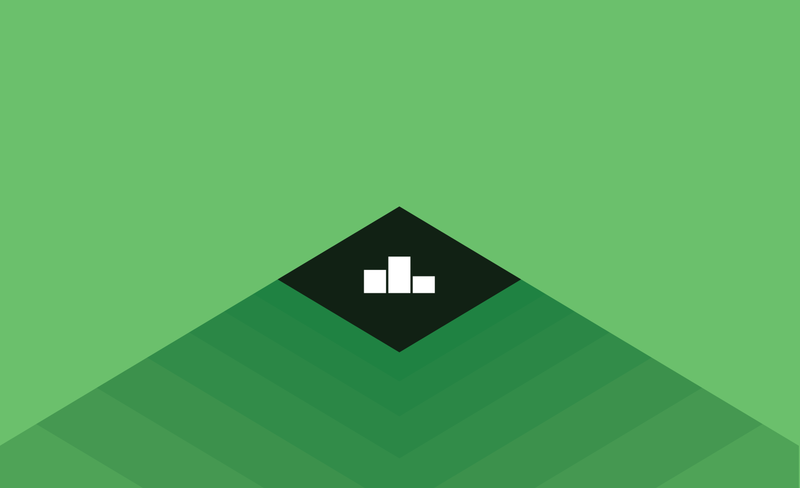 Take advantage of the natural flow of your game, the casters, and music cues to really nail the glorious high points, and don’t be afraid to take a breath afterwards. If you’re really on a budget, at least throw a microphone on the crowd to let the spectators at home feel the rush just as much as if they were there themselves. In some games, you can see that the game developers worked directly with professional spectators to enable them to be great at their job. League of Legends employs some clever tricks like having the camera slide in the direction it’s about to cut to just to give you a sense of direction and motion across the map. Overwatch has a nice top-down view that scales players based on vertical position, which is often used as a quick breather between dramatic attacks. Some points are owed to OGN’s Playerunknown’s Battlegrounds casts for sheer effort: OGN has no less than eleven spectators in each game. That’s to say nothing of the undoubtedly massive team in the production room in charge of directing the narrative of such an unwieldy beast. However, PUBG is a game where players can die in an instant. That means that no matter how good a spectator may be, by the time the audience sees a scene it’s often already over, or over by the time the spectator has finished parsing who is shooting at what. Compared to games like Counter Strike: Global Offensive, there’s just no way to effectively follow the action across such a ridiculous number of players. As a developer, it’s up to you to give esports spectators the right tools to show the world your game. If your game involves a broad range of perspectives, make intentional choices about how to communicate not just motion in the game, but motion of the camera. If your game contains split-second action, find ways to make your screens instantly readable, such as through clear team highlights or subtle environmental hints about what part of the map the camera is seeing. 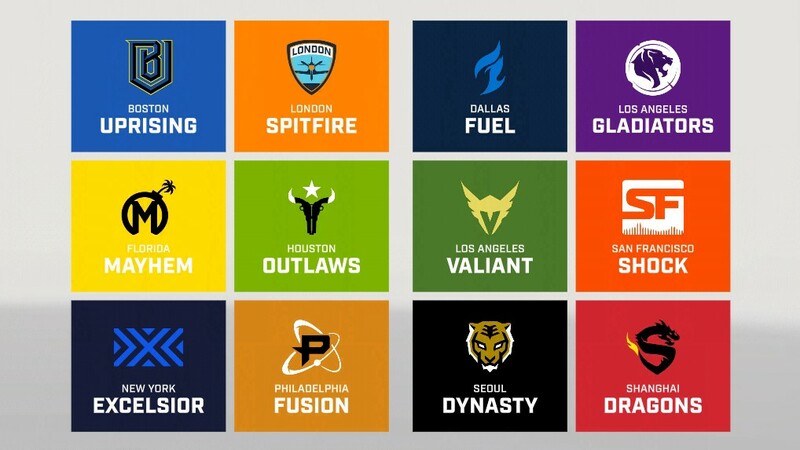 I’ve been fascinated to see Overwatch league attempting to bring in location loyalty to their teams. The team at Blizzard has obviously noticed this, but when the hometown underdogs go up against their local rivals in traditional sports, the drama rises tremendously. It is interesting, though, because the teams (except the L.A. ones) don’t live in the cities they’re named after, and some have no players from the country that they’re supposedly based in. It remains to be seen exactly how successful this will be. On a different note, I want to talk about methods of handling storylines across huge numbers of competitors, and I’ll do that by talking about two games: Super Smash Brothers Melee and Playerunknown’s Battlegrounds. 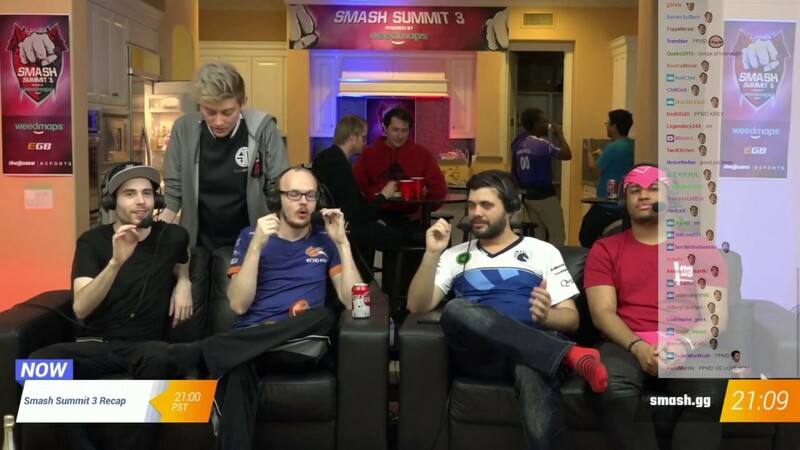 Super Smash Brothers Melee tends to do this fantastically as an esport. Consider a tournament like Genesis. ANY player can enter, which means that tournaments can have as many as two thousand entrants competing over the course of three days. The early-day streams tend to watch players expected to succeed, or up-and-comers on a hot streak. Then, as the days progress, the tension naturally builds, and players drop out more and more such that the excitement naturally peaks on a final day with the few remaining players having already drawn a storyline of players beaten and challenges faced, giving fans much to get excited about and theorycraft over. The eliminated competitors then join the audience to become the hype crowd, and the entire system works very nicely. The entire Melee scene also puts together a semiannual top 100 world power ranking (that’s determined through votes from top players) to help the whole scene get apprised to who’s making waves or fading out in the community. On top of that, the dramatic peak of the game where it finally gets down to an understandable number of players only lasts for a single moment. The lesson here is that massive participant numbers don’t necessarily make your esport harder to watch, but it’s a matter of finding effective storylines to follow and giving them an effective stage to be played out upon. In the end, the players determine the outcome of the match, but it’s up to you to make sure to give them a platform to make it meaningful. That’s it for the seven qualities of a great esport. I hope that you’re inspired to dig in to the next esports broadcast you see, and really start thinking about how your scene and your game could be even more exciting and engaging than it already is. If you think I missed something, I’d love to hear about it in the comments. Thanks for reading!